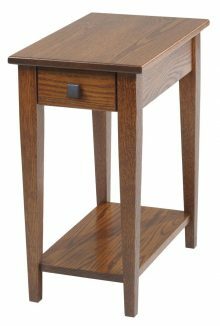 Shaker-style furniture dates to the 1770s, when a group of former Quakers arrived in the United States, dreaming of a more simplistic lifestyle. This group, known as the Shakers, expressed their principles of humility and simplicity in many aspects of their communities and practices. Today, we see the core Shaker beliefs of modest living built into the traditional, clean look of our Shaker-style coffee tables. Featuring corbels, a fixed shelf and reverse panels, skilled Amish crafters handcraft all our custom-made Shaker coffee tables. 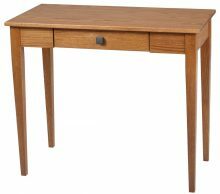 In true Shaker-style fashion, modest, clean lines characterize this table’s design. Simplicity, however, does not replace functionality. 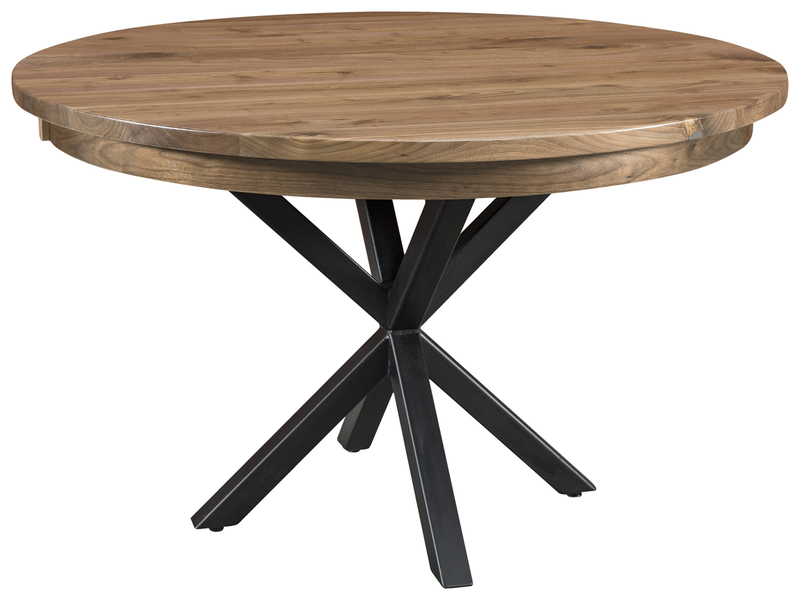 Our Shaker-style coffee tables are built with high-quality wood that promotes durability, strength and practicality. At AmishOutletStore.com, we customize our coffee tables to suit your unique preferences. Choose from brown maple, cherry, oak, Q.S. white oak or rustic cherry wood types, then complement your wood selection with one of our many available stains. The more neutral, beautiful coloring of Shaker coffee tables makes them a fine addition to any room, whether you’re looking for an accent piece, or a functional, aesthetically-pleasing addition to a living space. Regardless of purpose or placement, our handcrafted Shaker-style coffee tables add a unique touch to any room they’re placed in. Representing the finest in Amish craftmanship, these pieces might just make you fall in love with the Shaker approach to simple, natural design. 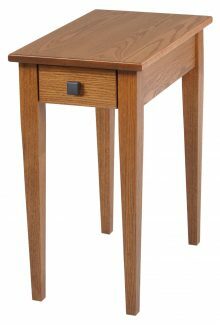 Our Shaker-style coffee tables are a product of innovative construction techniques that have been passed down through many generations. 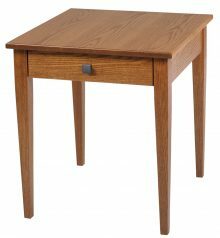 Since the emergence of the first Shaker-style pieces, the dedication to unmatched quality from using finest materials remains a central characteristic of our Shaker-style coffee tables. When you order from AmishOutletStore.com, you own a small, yet rich, piece of history. 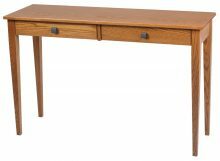 Centuries of arduous work and passion at the hands of talented Amish furniture makers have led to the creation of your handcrafted piece of furniture. Place an order to get up to 33% off your custom-made Shaker coffee table or contact us for a quote today.